You May Have Diabetes and Not Know It! Understanding the symptoms of diabetes and seeking attention for yourself or loved ones can lead to earlier diagnoses and decrease the chances of having complications. 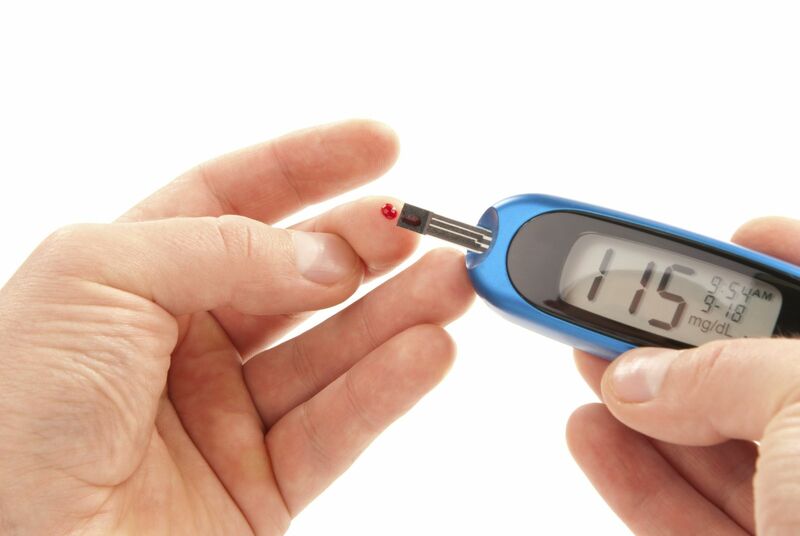 Diabetes is a serious medical condition marked by increased levels of glucose (sugar) in the blood. This occurs due to either a dysfunction in insulin production, or a decrease in the body’s ability to respond to insulin, or both. Insulin is a hormone released from the pancreas that controls the levels of glucose in the blood by controlling its absorption into the tissues that need it. Without insulin, the cells of the body’s tissues (muscles, nerves, organs) cannot absorb glucose, preventing them from carrying out normal metabolism. In addition, the buildup of sugar in the blood also leads to several potentially serious health conditions including a weakened immune system, vascular disease, nerve damage, and kidney problems. Warning signs you may have higher than normal blood sugar include frequent urination, increased thirst, increased hunger, unexplained weight gain, fatigue, blurred vision, and numbness/tingling in the hands or feet. If you or someone you know is experiencing these symptoms, a fasting blood sugar test ordered by your doctor can rule out diabetes as a cause. While genetics do play a role in the development of diabetes, behavioral and lifestyle factors have a greater influence. A healthy diet, moderate exercise, and maintaining a healthy body weight (BMI less than 25%) are the three most important modifiable risk factors for diabetes. Being overweight increases your chances of developing diabetes seven fold. If you are above the healthy weight range, losing as little as 7 to 10 percent of your body weight can cut your risk of developing diabetes in half. If you are already diagnosed with diabetes, there are a few important things you should know about so that you can better manage and prevent complications. First is being aware of your Hemoglobin A1C (HbA1C). This is a 3 month average of your blood sugar and one of the most important tests used to monitor how well your diabetes is being controlled. Second is knowing what you can do to reduce your risk of the serious complications associated with diabetes. Finally, being educated on the complications of diabetes so you can know what to look for and know when to seek immediate attention. Many of the complications of diabetes begin in the lower extremities and feet. This is where regular examinations by your podiatrist can catch potential problems before they become serious. We specialize in diabetic foot care, including diabetic wounds, custom diabetic shoe wear, and routine examinations. We can also answer any diabetes related questions about risk factors, dieting, and activity modifications to keep you healthy. Make an appointment for yourself or a loved one who has diabetes to find out more.